We specialize in the little things. You know those annoying little things that seem so hard to fix or that you don't have the time to fix... We specialize in diagnosing and fixing everything and anything wrong with your sprinkler system: Broken heads, broken valves, pvc pipes, timers and everything else in between. We also specialize in a lost art; customer Service. Do you remember that? Friendly, courteous, efficient, show up on time, respect your property... It is back in style at Mobile Sprinkler Repair. 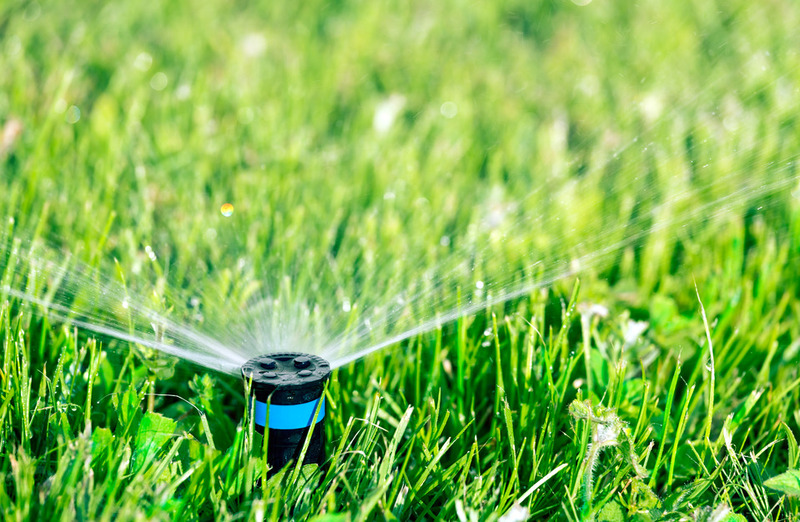 Call us today with your sprinkler needs, we can help.